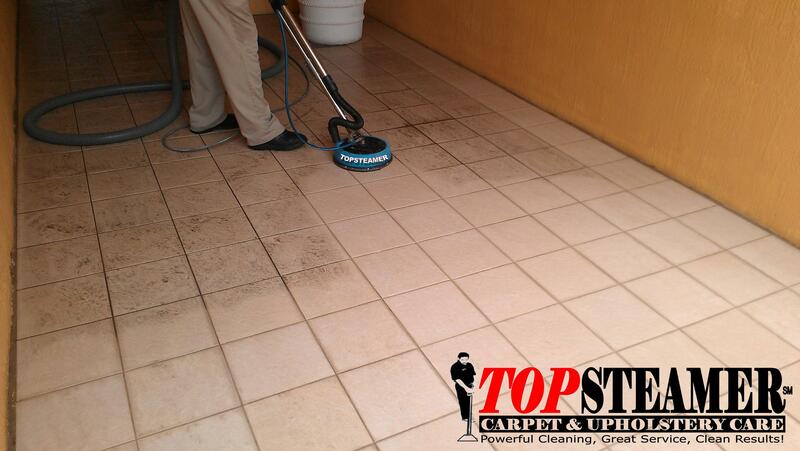 Tire of scrubbing the dirty tile in your kitchen, dining room or bathroom with no results? Don’t worry now there is a better way of bringing your tile and grout back to its beauty. Top Steamer provides professional tile and grout cleaning services in Fort Lauderdale to residential and commercial properties. We use a three step deep cleaning process to thoroughly deep clean your tile and grout and remove years of dirt, soap scum and chemical residues. With our pressurize tile and grout cleaning we can restore your tile floors to like new again just give us a call today 305-631-5757 for more information or to schedule your appointment. We can provide your office, apartment building, hotel, daycare, restaurant or home with our specialize tile cleaning services.